In this audio book Mark DeVries explores the 'revolving door' dilemma of youth ministry. Based on his own experience as a youth minister and on his work with churches in crisis, the author pinpoints problems that cause division and burnout. He then provides the practical tools and structures needed to lay a strong foundation for ministry-one that isn't built solely on a person. 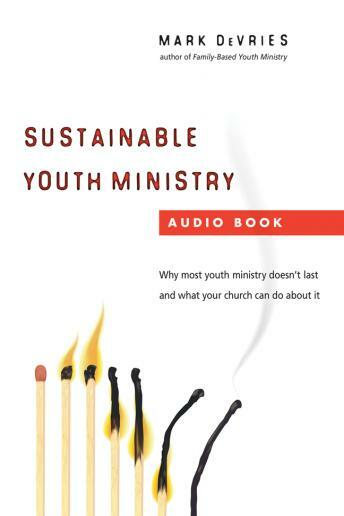 Read by the author, this audio book offers a guide to creating a ministry that is sustainable.